Niseko is located on the western coast of the island of Hokkaido and is well known for having one of the most consistent and biggest snowfalls in Japan. Niseko boasts some of the best powder conditions to be found in any ski resort. It offers spectacular skiing and snowboarding opportunities to the novice, intermediate or expert and offer the powder hound unparalleled, pristine powder experiences 7 days a week. 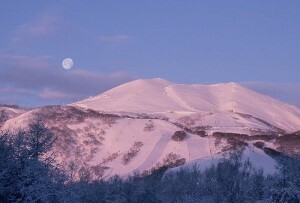 Night Skiing: Niseko has one of the largest night skiing areas around with the lifts open daily from 8.30am to 9.00pm. Plenty of alpine alternatives are here to be enjoyed cross country skiing, snowmobiling, snow rafting, ice climbing, snowshoeing and relaxing in the natural hot springs. 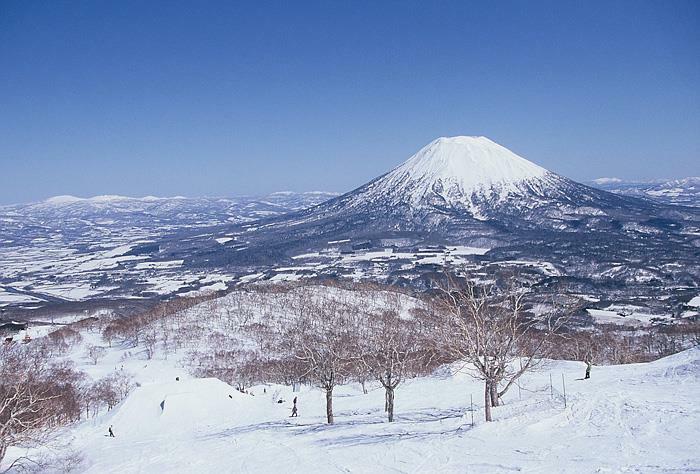 Niseko has a village with a unique Japanese character and a mix of international and traditional influences. Niseko offers some great ski-in ski-out accommodation with a variety of western hotels and pensions catering to all budgets. We have a great selection of all these but not excluding a huge range of condominiums and houses.